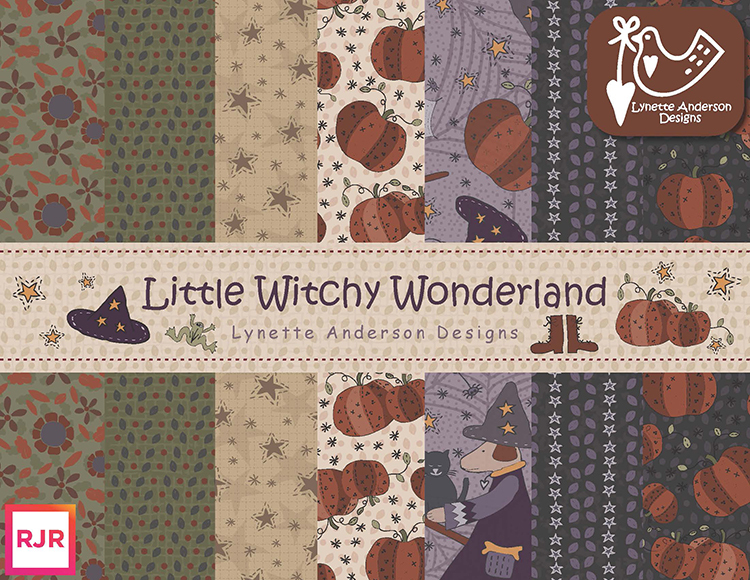 Join Lynette Anderson for a special spooky project utilizing her newest fabric line with RJR Fabrics. 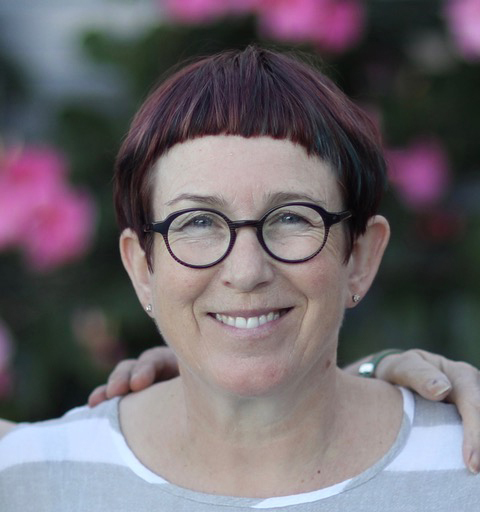 "This collection was created entirely from my imagination: Hugo, my dog, dressed up as a little witch flying around on a broomstick having fun with his best friend the cat as they zip around between the spider's webs, stars and hopping frogs. 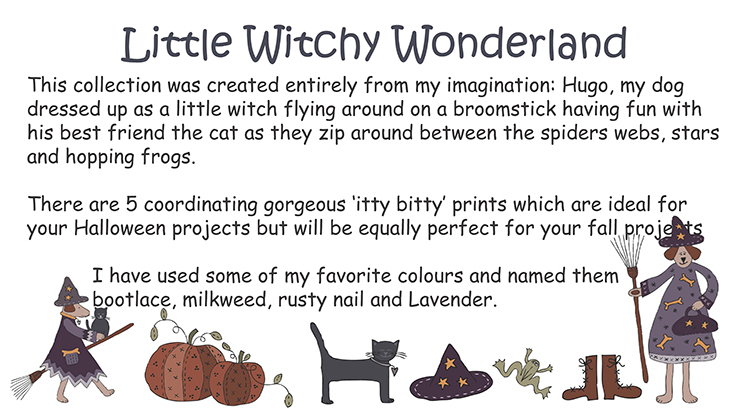 There are 5 coordinating gorgeous 'itty bitty' prints which are ideal for your Halloween projects but will be equally perfect for your fall projects. I have used some of my favorite colours and named them bootlace, milkweed, rusty nail and lavender." 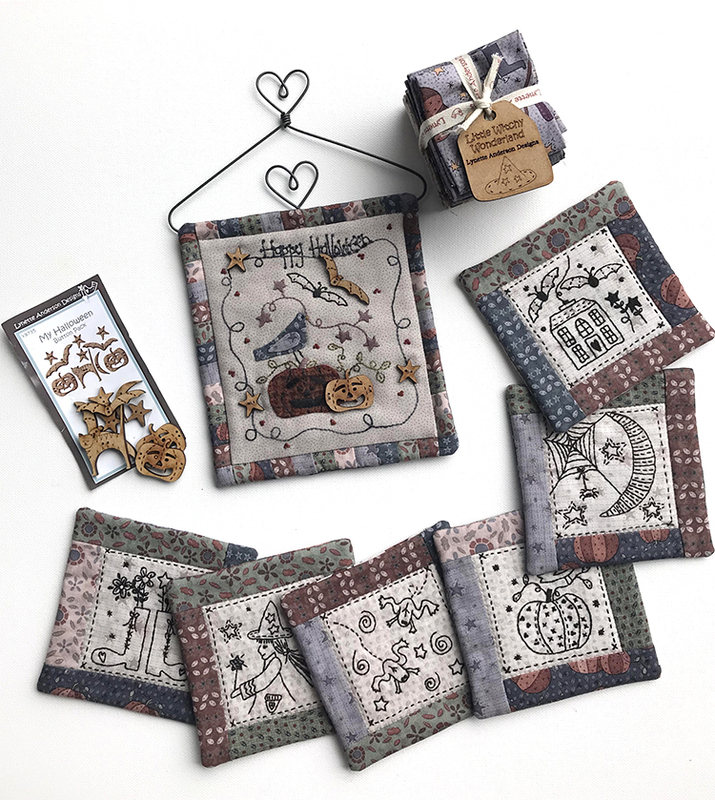 Box includes: Little Witchy Wonderland Fabric, Clover Golden Eye Embroidery Needles, My Halloween Button Pack, Valdani Thread, Ackfeld 7.5inch Hanger, The Spooky Set Pattern packet including 3 patterns. This item qualifies for Free Shipping and will ship in a poly mailer envelope. The Halloween Quilty Box is separate from our normal monthly subscription Quilty Boxes.